After buying a couple of lipsticks from the Shop MAC, Cook MAC collection blind and not really knowing what i was getting myself into i was really pleased with the lipstick in 'Naughty Saute', even more pleased with the fact that i managed to snaffle this lipstick from Debenhams with 10% off and free delivery, score! 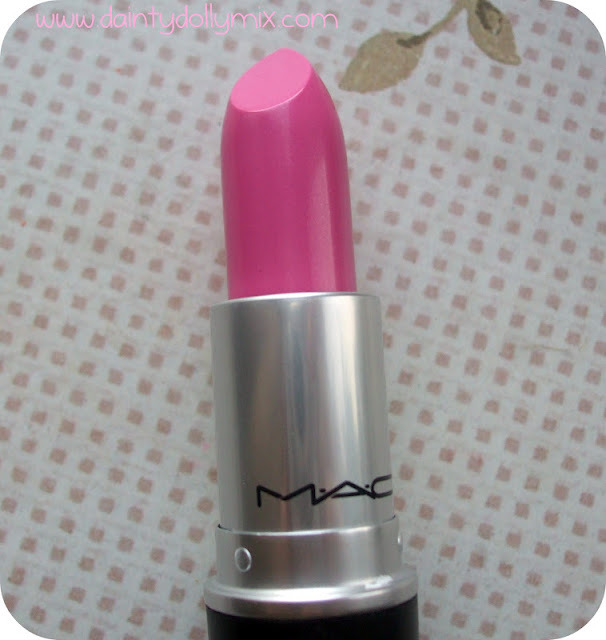 'Naughty Saute' is described by MAC as a 'bright pepto pink'. It is a cremesheen formula and quite comparable to MAC Saint Germain although this is a little warmer. 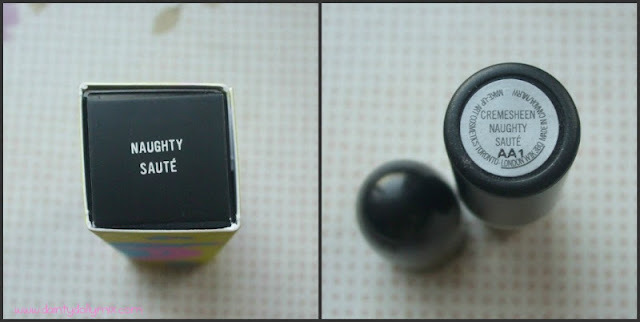 It is a creamy, blue based pink and can be really intensified and built up with more than one coat. However, I prefer to wear it quite sheer. It has a lovely, glossy sheen to it and glides onto the lips with ease and isnt too drying. It is quite on the bright side and much more suited to a night out for myself personally. 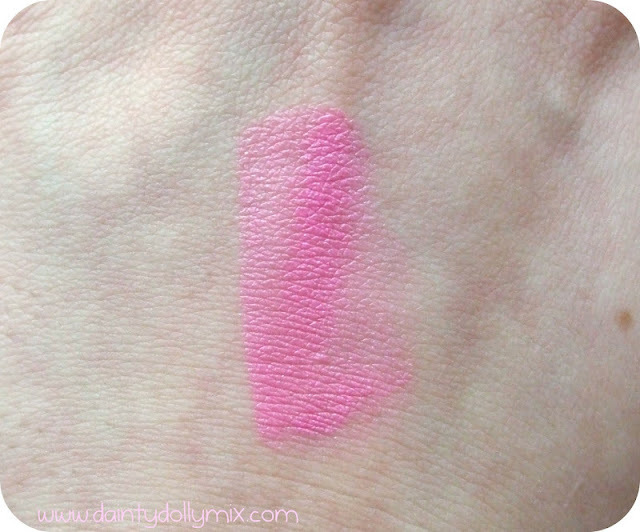 I must admit though blue based pink lipsticks are not my favourites so i dont think you will see this in a top 5 anytime soon, although it is a nice shade to have in my collection. 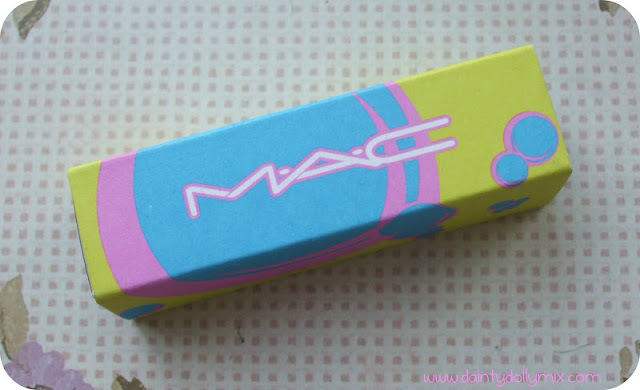 I do believe that this is currently out of stock on the MAC website but you may still be able to pick this lipstick up at a MAC Counter. 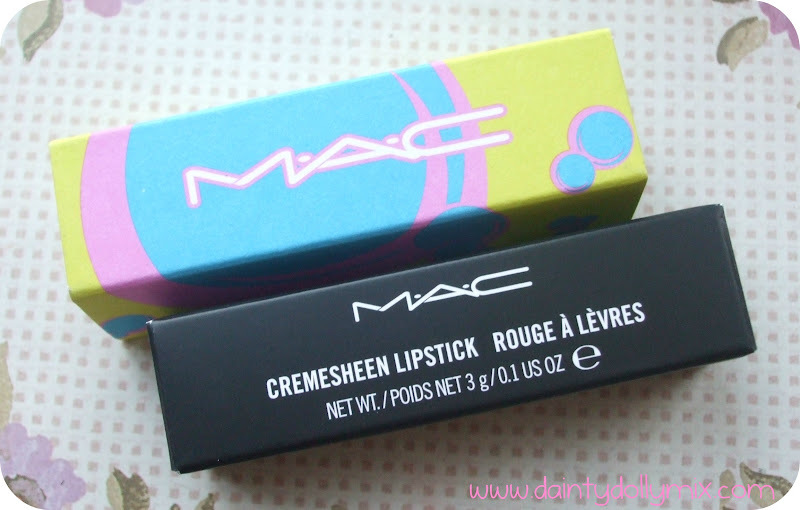 Did you pick up any products from the Shop MAC, Cook MAC collection? I need this lipstick in my life wow! 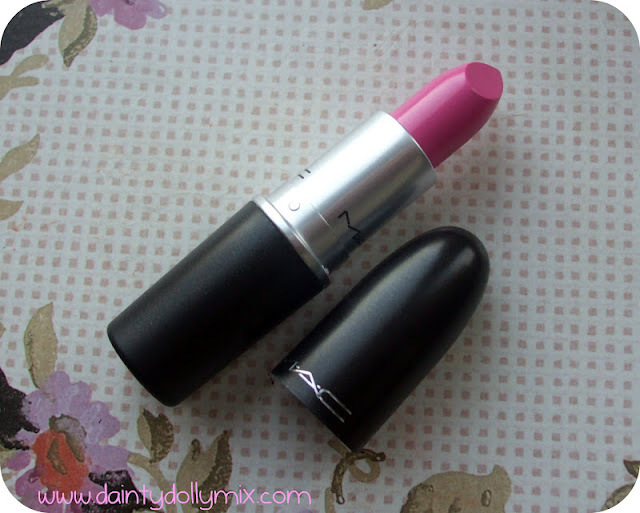 Love the lippy, so pretty! i think its a really nice summer colour!! That is such a fabulous colour on you!